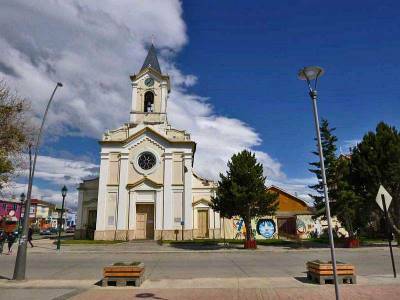 Most people visit Puerto Natales to prepare for Hiking Torres del Paine, so there are lots of tourist facilities. Rent sleeping bags, tents, walking sticks, water proof jackets & pants and waterproof duffel bags. Leave your suitcase at a hotel in storage and retrieve your non-trekking belongings after your excursion to the Towers. 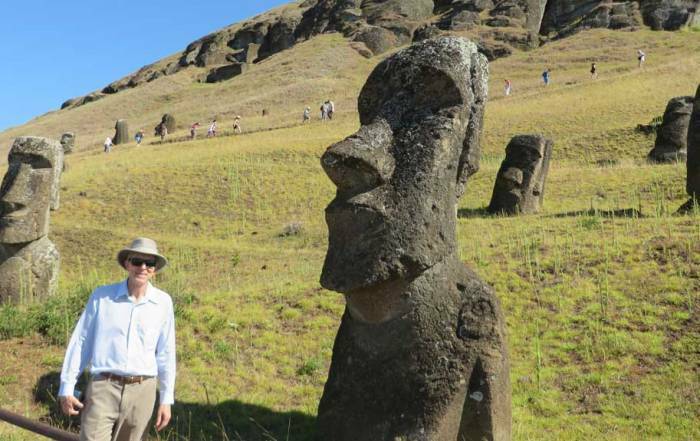 Erratic Rock – offers daily information sessions on travel to Torres del Paine. 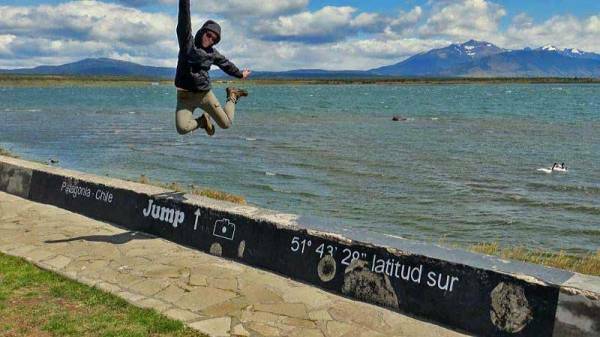 After you get ready for Trekking Torres del Paine, do the following things in Puerto Natales. See the Plaza de Armas and the Cathedral (Parroquia Maria Auxiliadora). 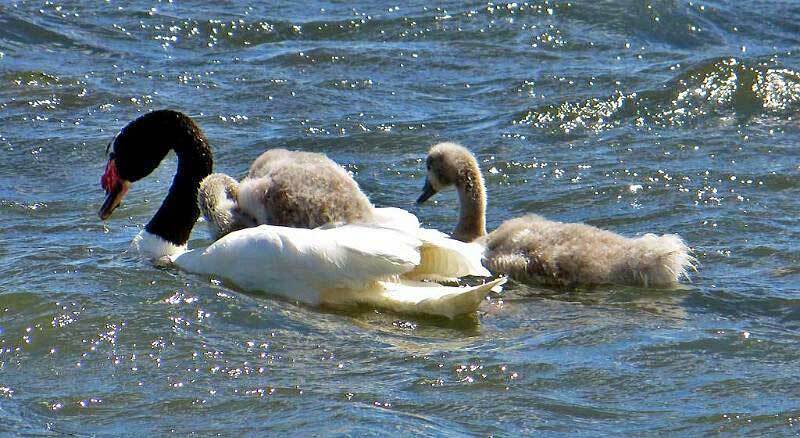 See the black-necked swans raising their young in summer (January) at the oceanfront. As a staging area for Torres del Paine hikers, there are many hotels and hostels in Puerto Natales. Most lodging includes breakfast. Hotel Capitán Eberhard – low cost accommodation with breakfast included. Weskar Lodge – nice views and a higher end hotel with breakfast included.. 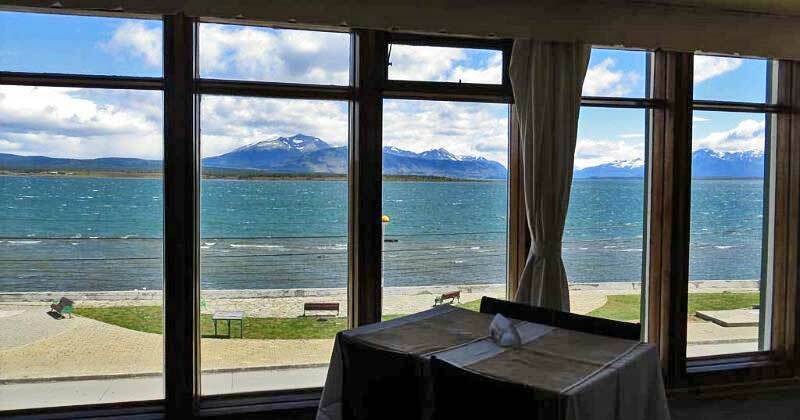 The extensive fjords of the Pacific Ocean moderate the weather in Puerto Natales. Expect average highs of around 68 F (20 C) in summer (January) and average lows of 45 F (6 C). In the winter average highs are 40 F (5 C) while lows average a few degrees below freezing. Rainfall is very light throughout the year. 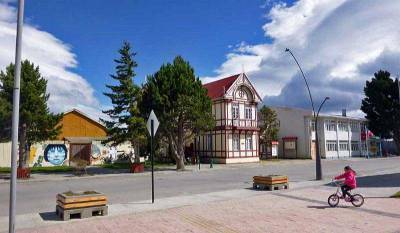 There is no local public transportation system for Puerto Natales. The small airport about 10 minutes north of town is Teniente J. Gallardo Airport (PNT). 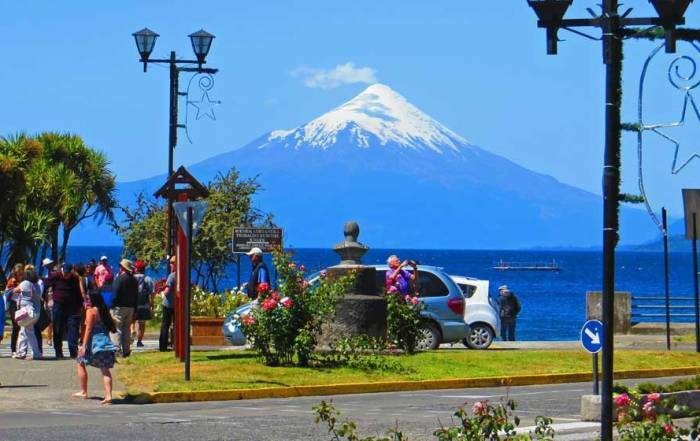 Flights arrive from Puerto Montt, Santiago and Punta Arenas. Buses are available to Torres del Paine (2 hours north) and Punta Arenas (4.5 hours south). The roads near Torres del Paine are gravel, which may affect the ability to rent a car. Puerto Natales is the southern terminal for the Navimag ferry from Puerto Montt. 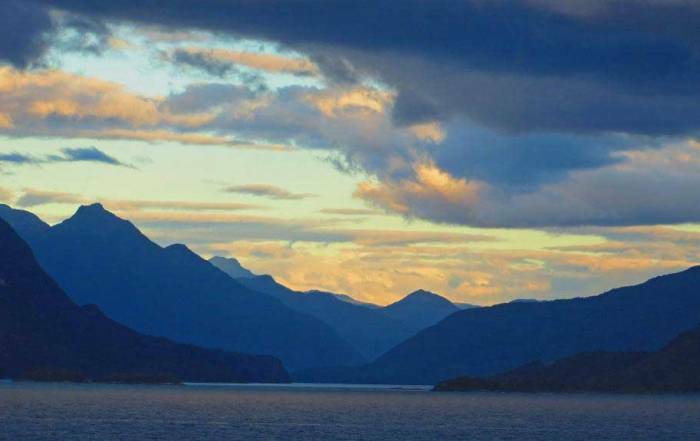 Take the Navimag ferry through the inland waters to Puerto Montt and enjoy the views of the Patagonian fjords, mountains and glaciers. Make sure to bring medication, like meclizine, if you suffer sea sickness. Cueva del Milodon Natural Monument – the remains of a fossilized sloth were discovered 15 miles (24 km) north of Puerto Natales. Mylodon is the basis for the sloth in the Ice Age movies. 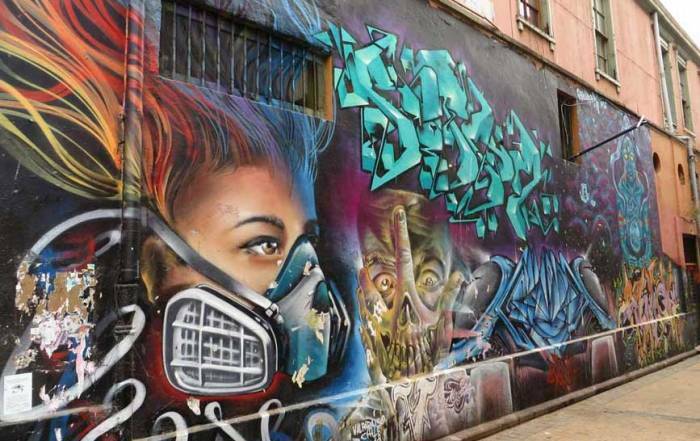 Choose from several different bus lines such as Bus-Sur and travel 4.5 hours to Punta Arenas. 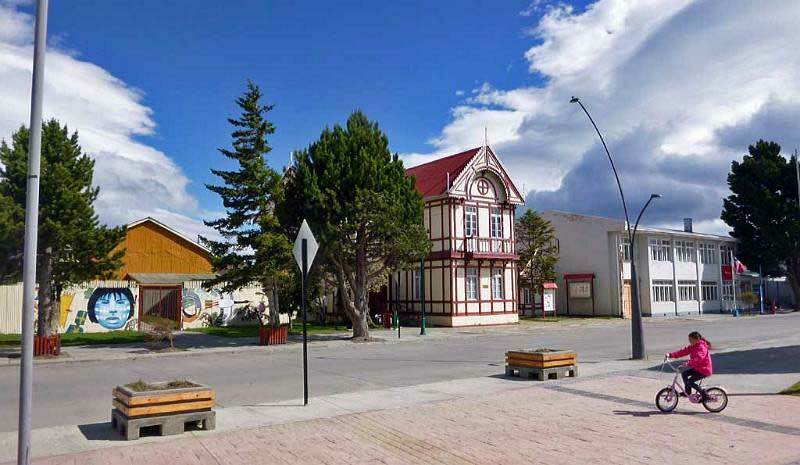 Puerto Natales was founded in the early 1900s. 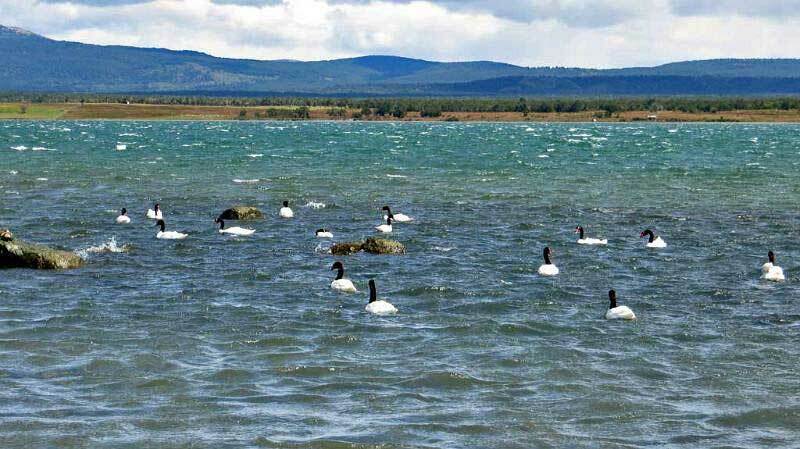 Approximately 20,000 people live there. 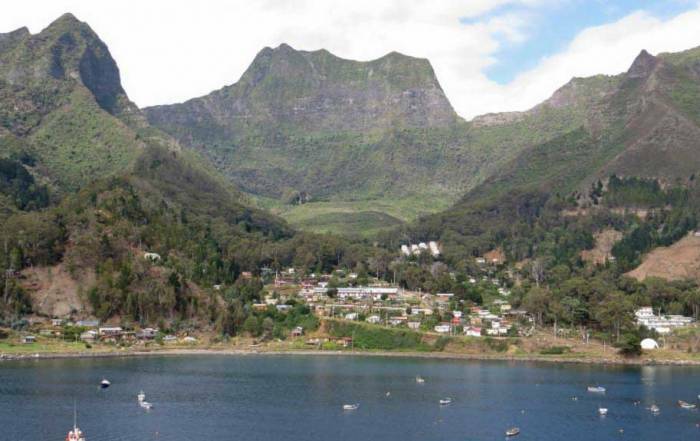 The town is on the Pacific Ocean, but because of the intricate fjords, the town is in the middle of the South American continent. 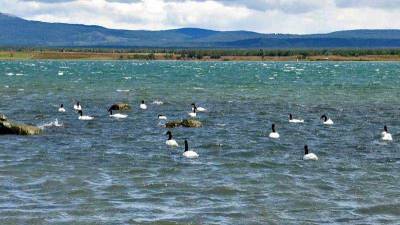 Puerto Natales is considered to be part of Patagonia even though it’s on the Pacific. Hikers and trekkers use Puerto Natales as a staging area for Torres del Paine, so it is often referred to as the gateway to Torres del Paine National Park.